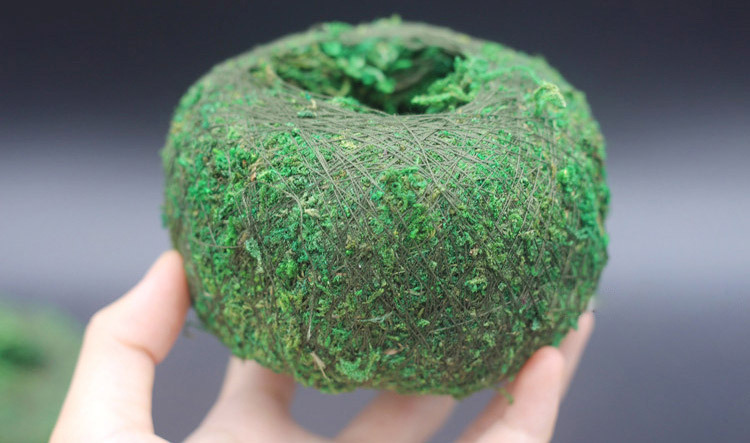 The moss ball is mainly used for small flowering plants, which can be as a flowerpot to reduce the use of traditional flowerpots. 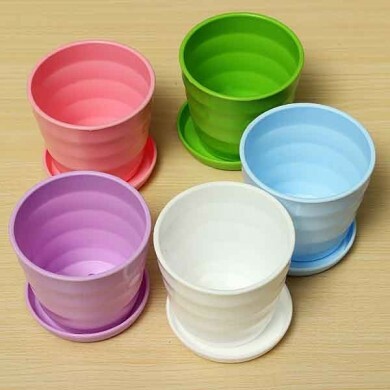 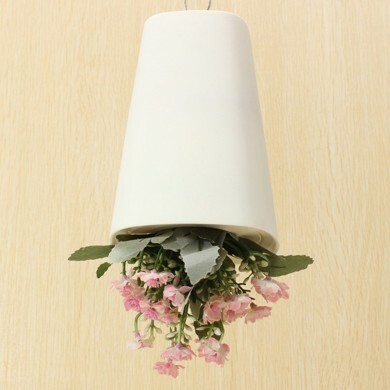 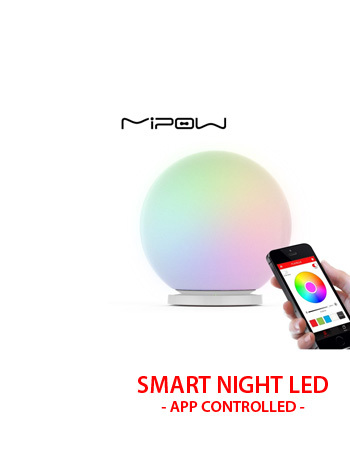 It is a green flowerpot to reduce environmental pollution. 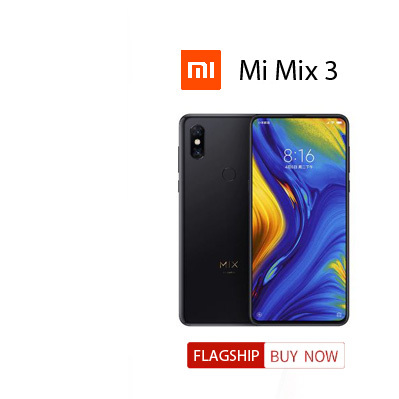 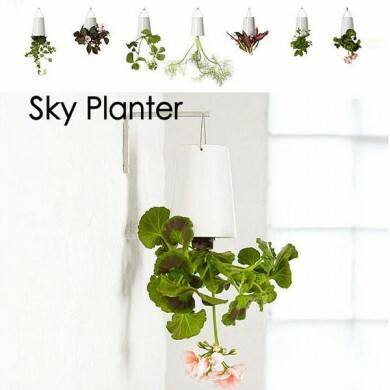 which the plant needs. 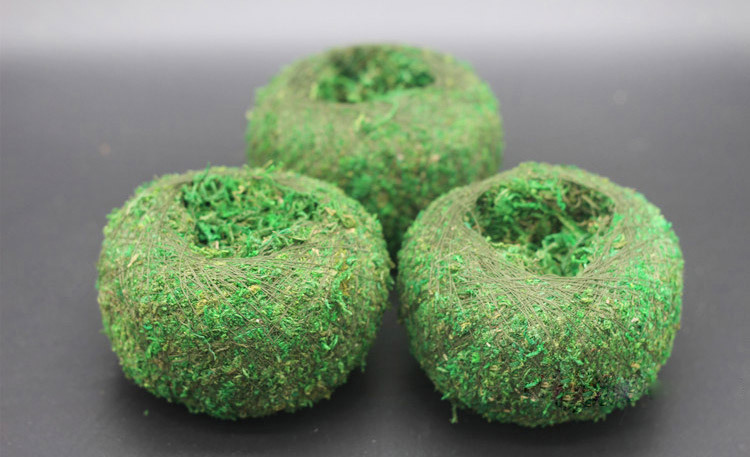 We do not need to fertilize extra, and the plant will grow normally. 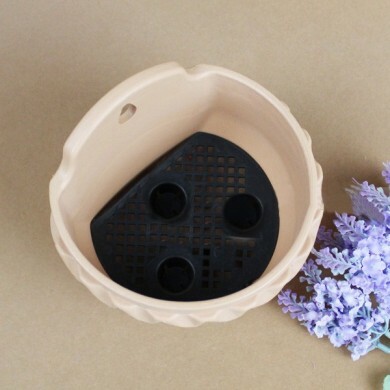 which is suitable for planting any flowers and plants. 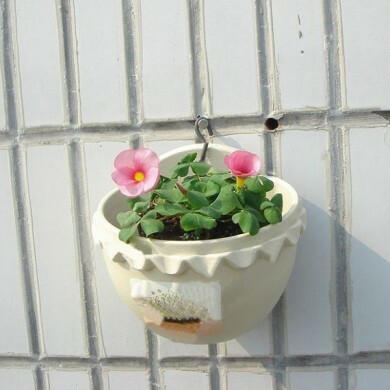 It can avoid getting too much water for the plant, and promote root's growth. 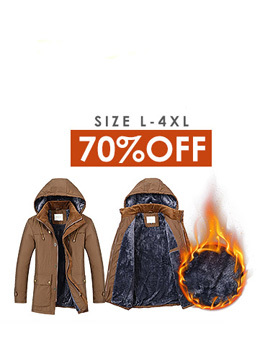 Diameter: approx. 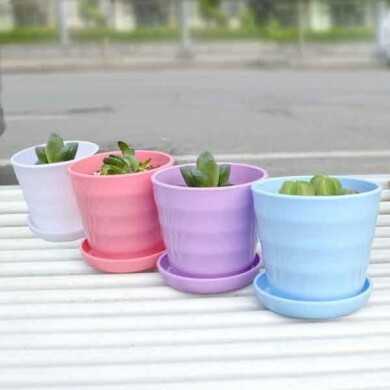 11cm / 4.33"
Application: foliage plant, insectivorous plant, hydroponic plants, fern or etc. 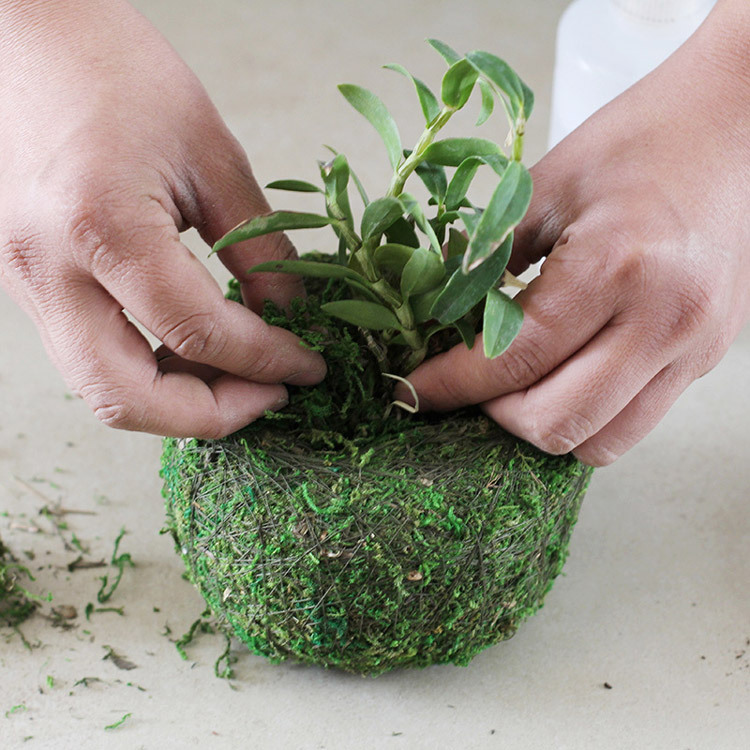 - The moss ball will seep water, please place a tray under the flowerpot. 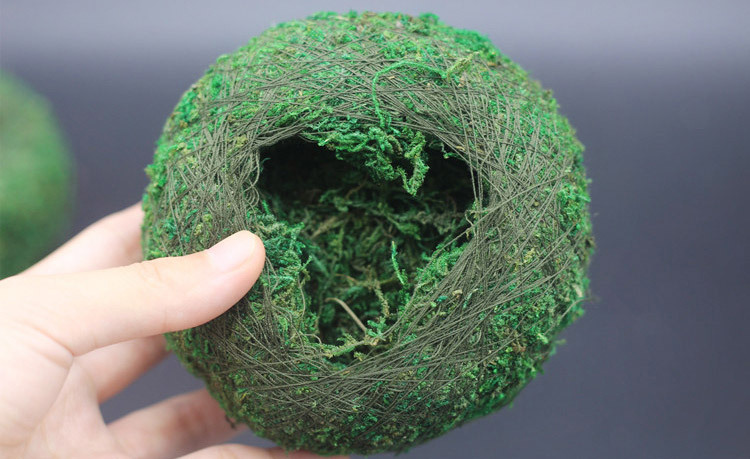 - The moss ball will deform in transit, only need to reorganize it with hands, and it will recovered. 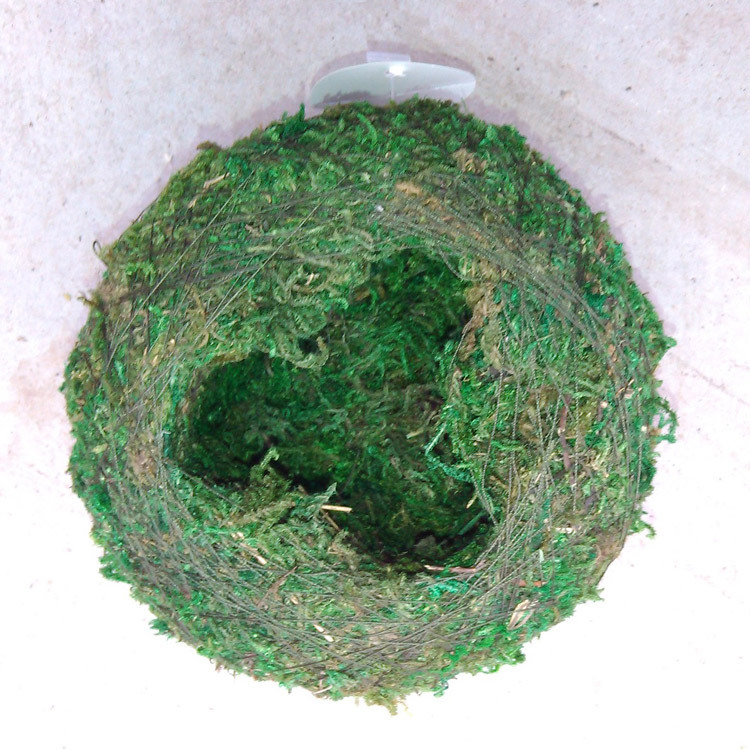 - The item have been dyed green, and can never be raised up. 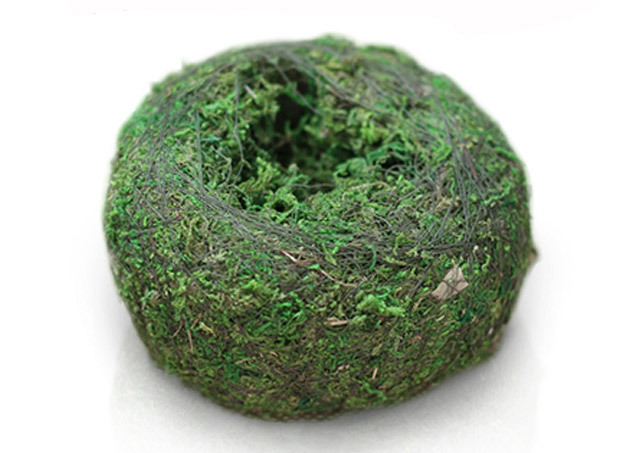 - Spray water twice each day to keep the moss ball wet.